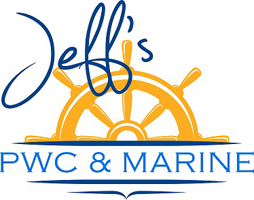 Hit the waves in an Avalon Luxury pontoon boat from Jeff's PWC & MARINE. 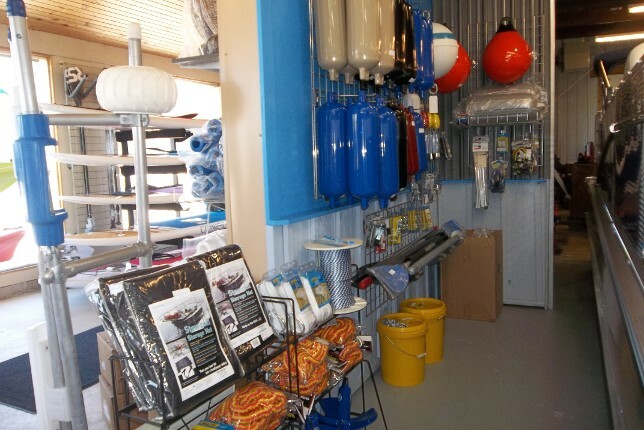 Visit our showroom, to see the amazing selection we have available. 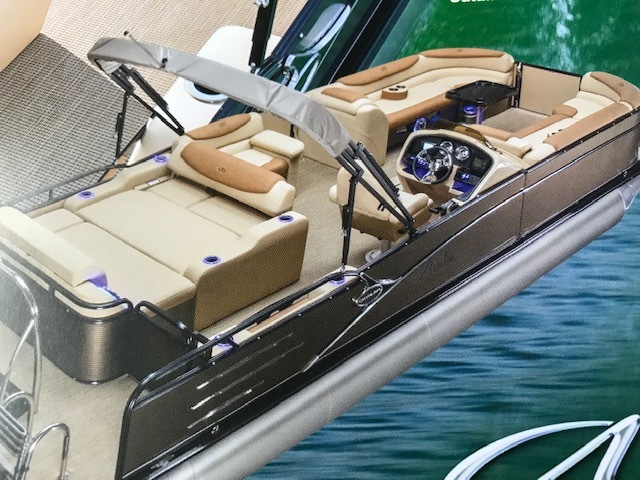 Check out the color selections and options to make your boating fun and pleasurable with luxury in mind. Stop in to view the unmatched variety and quality of our selection of Avalon pontoon boats. 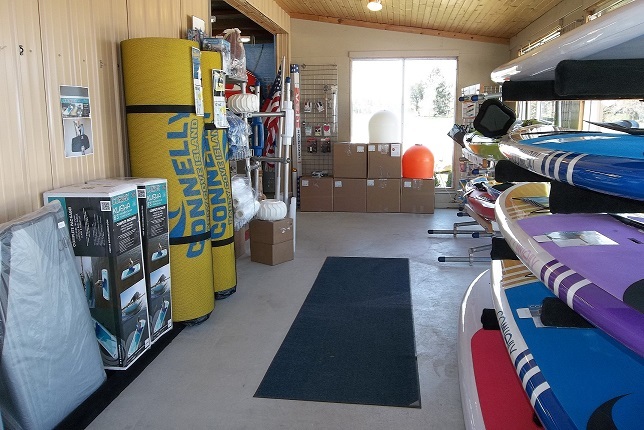 Also, check out the selection of accessories from ski vests, tubes, dock bumpers and more. There's fun for the entire family in our store. A selection of used boats is also available. See our pre-owned page. Don't miss the boat !! Best selection of the season on 2019 Avalon Pontoons!! 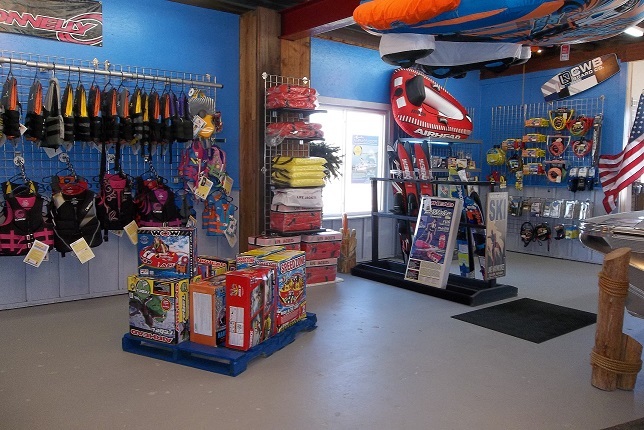 Tubes, inflatables, party islands, bumpers, vests, ski/tube lines and more.